HRANA News agency – Manoochehr Kholoosi, a Baha’i citizen who was charged on two counts of propaganda against the State as well as acting against national security, has been sentenced to six years of imprisonment. 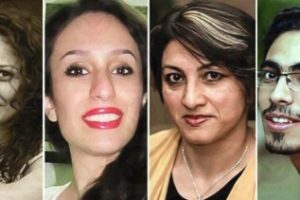 According to HRANA Press, the news portal of Human Rights Activists in Iran, the initial sentence, on two counts of acting against the internal security of the country and propaganda against the Islamic Republic of Iran, was communicated by the lower court to Mr. Kholoosi’s lawyer in January. A reliable source mentioned to the HRANA reporter: “The third branch of the Revolutionary Court of Mashhad, under pressure from the Information Office at every step of the court proceeding, sentenced him to the maximum term for the charges. 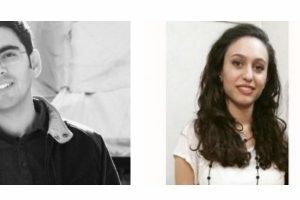 Over a year ago, on Friday morning of 29 Nov 2013, agents of the Information Office of Mashhad arrested Mr. Manoochehr Kholoosi in his house and took him to solitary confinement for 58 days in the remand centre of the Information Office, in addition to incarcerating him for four days in Vakeel Abad prison. Finally, he was released on bail with a deposit of $120,540. Two daughters of Mr Kholoosi, Nika and Nava, were also imprisoned under the same accusation, for six and four and a half years respectively. 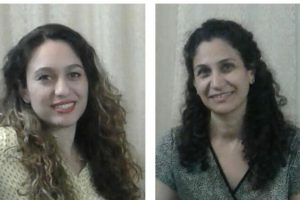 Presently both of them are spending their sentences in Hall five of the women’s section of Vakilabad prison in Mashhad. 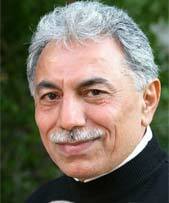 This is the sixth time since the Iranian Revolution that Mr Kholoosi has been arrested and charged due to his belief in the Baha’i Faith. In 1999, he was sentenced to capital punishment, but the sentence was canceled after further investigation.